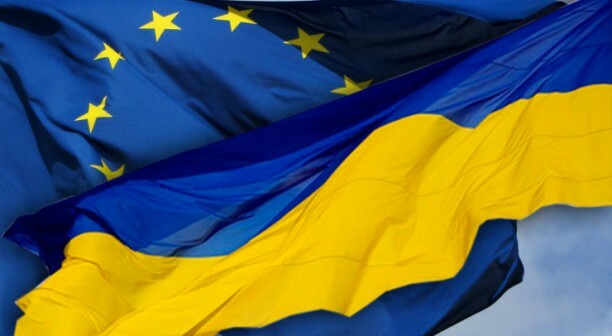 On 19 December, in the framework of the European Union-Ukraine Association Council, the European Commission and Ukraine signed a number of agreements, further demonstrating the EU's ongoing commitment to Ukraine and to the ongoing reform efforts that Ukraine is undertaking. AS reported in the official press of the EU Commission, the agreement supporting Ukraine's public administration reform is worth €104 million, and is one component of a larger package totalling €300 million of EU support for accountable and transparent governance in Ukraine. In addition, a series of cross-border cooperation agreements were signed, confirming Ukraine's participation in EU-funded programmes involving Romania; Poland and Belarus; Hungary, Slovakia and Romania, and the Black Sea region.